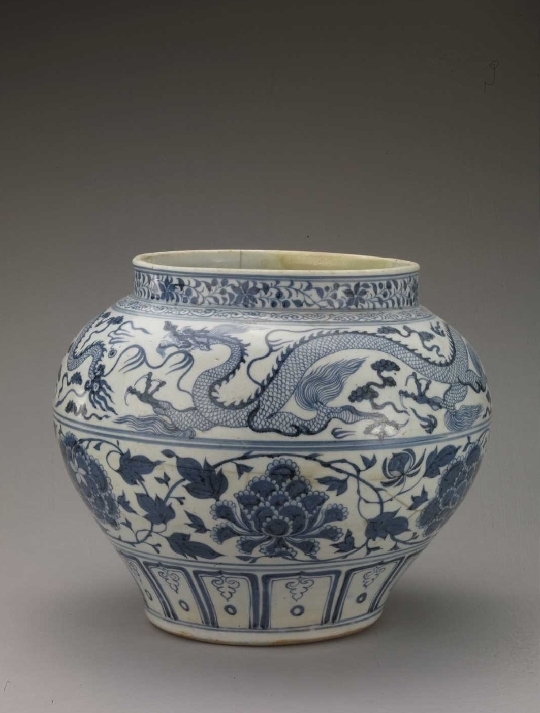 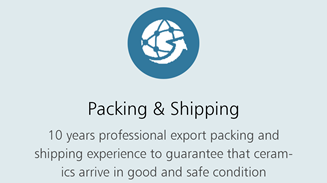 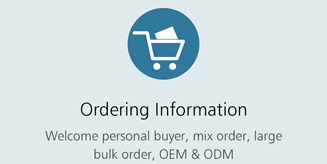 The Yuan dynasty (1271–1368) was a transitional age in the development of Chinese porcelain. 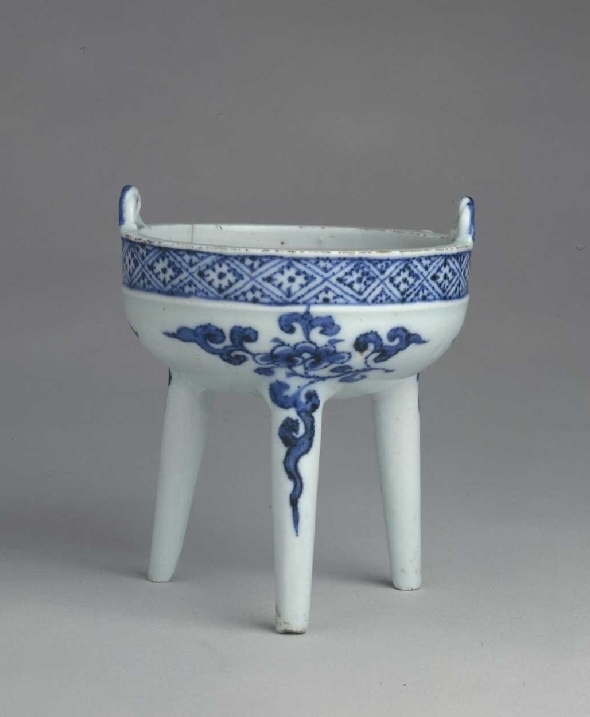 As the Mongols invaded from the north, many potters fled south, contributing to the expansion of southern kilns. 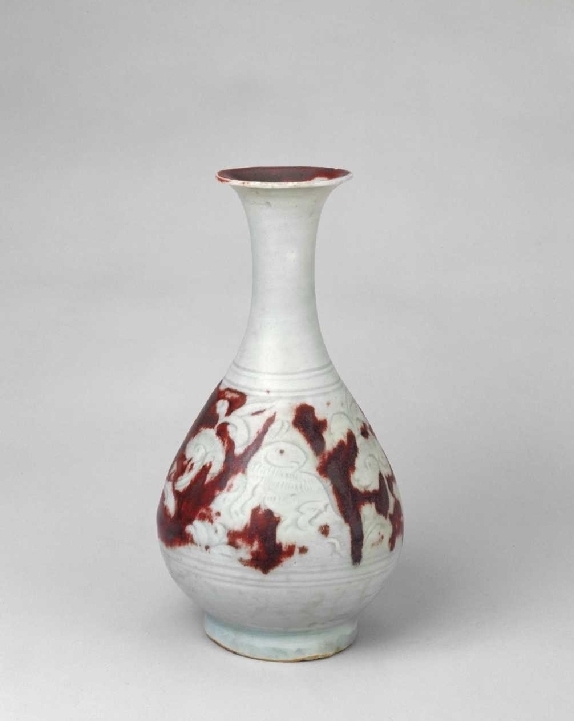 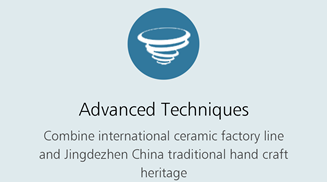 During this period, Jingdezhen (景德鎮) in Jiangxi Province became the center of porcelain production for the entire empire. 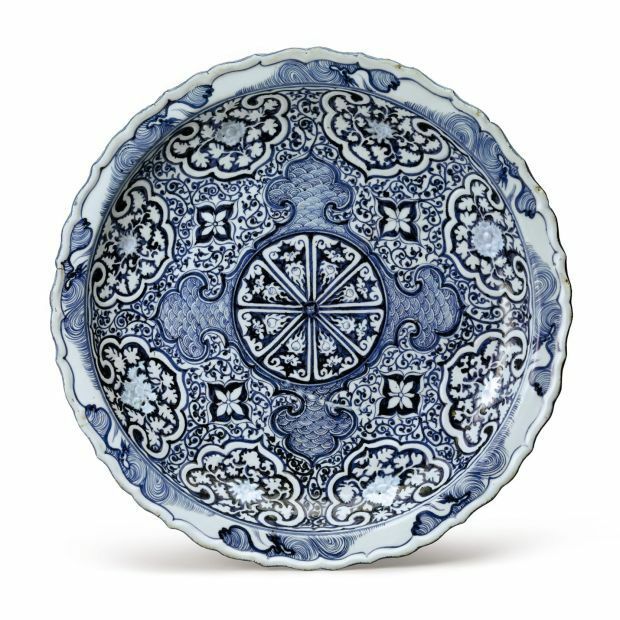 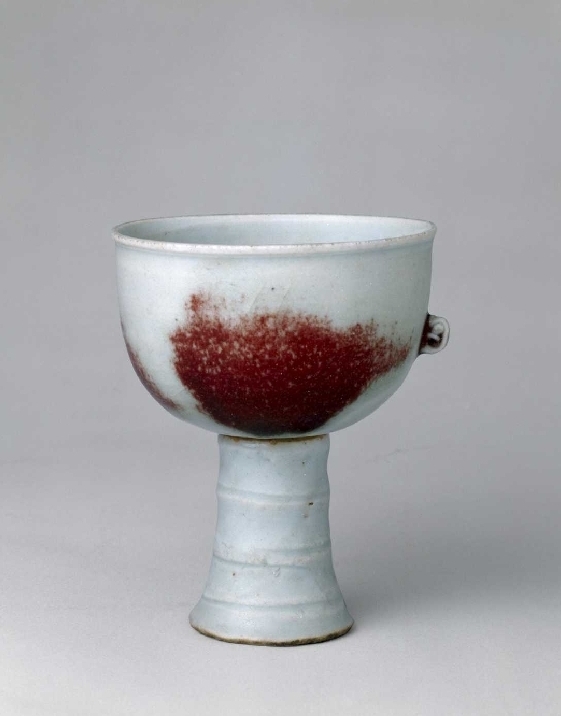 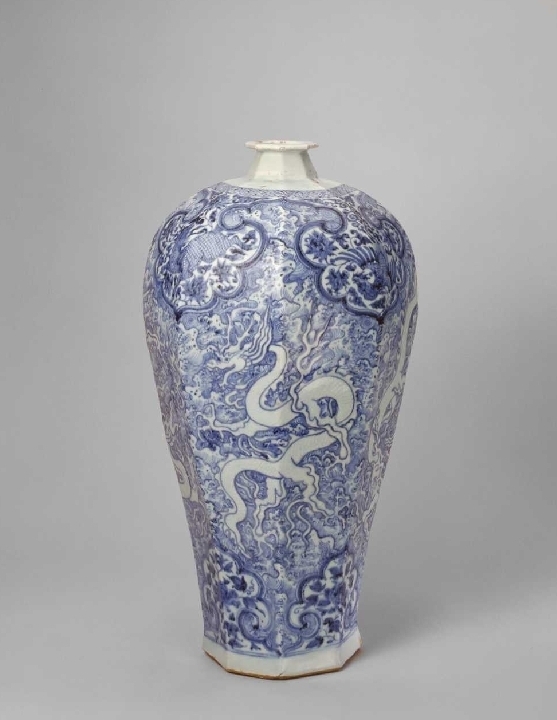 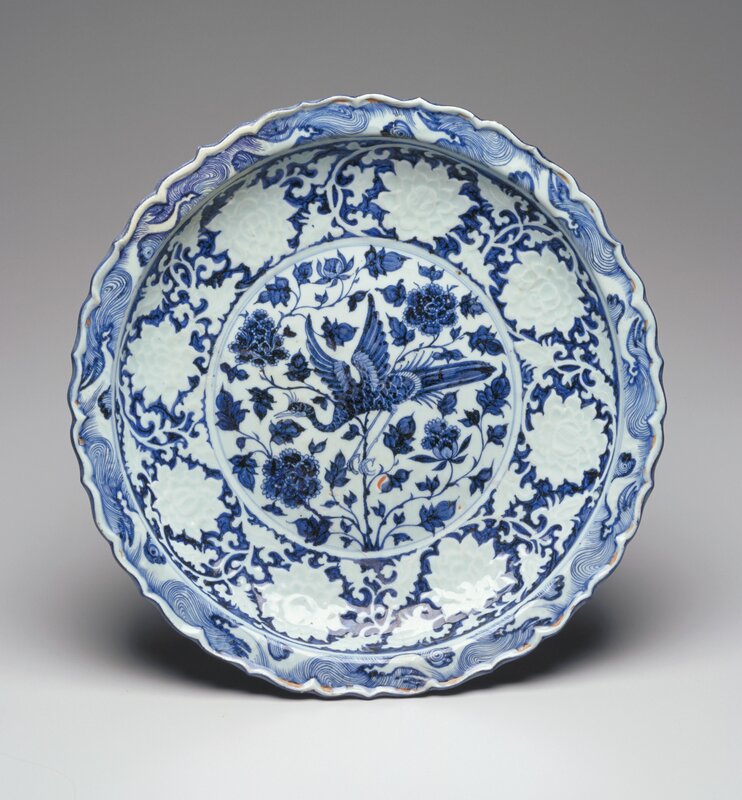 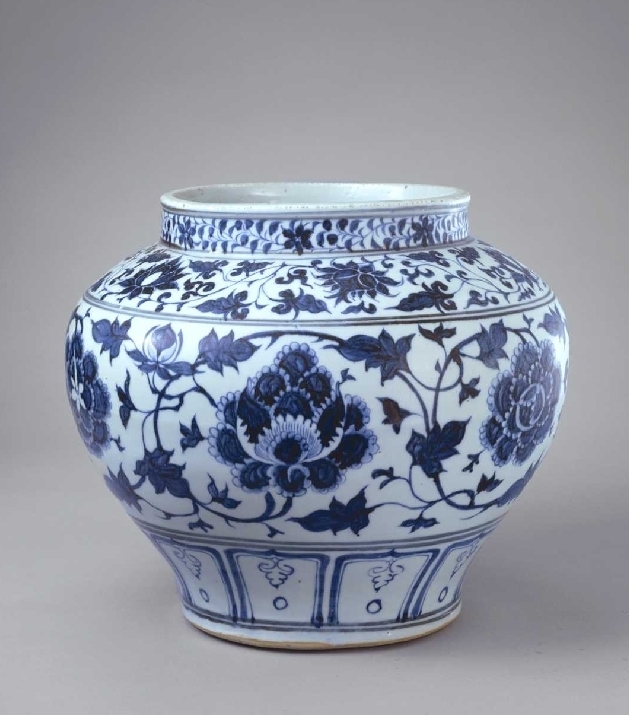 Most representative of Yuan dynasty porcelain are the underglaze blue and underglaze red wares, whose designs painted beneath the glaze in cobalt blue or copper red, replaced the more sedate monochromes of the Song dynasty. 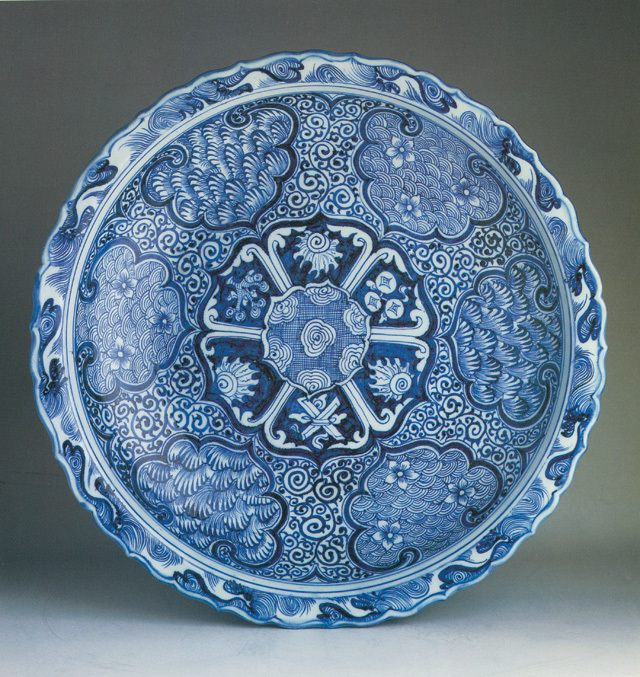 Underglaze blue was to become one of the most representative types of decoration for Chinese porcelain, better known as blue-and-white (qinghua, 青花). 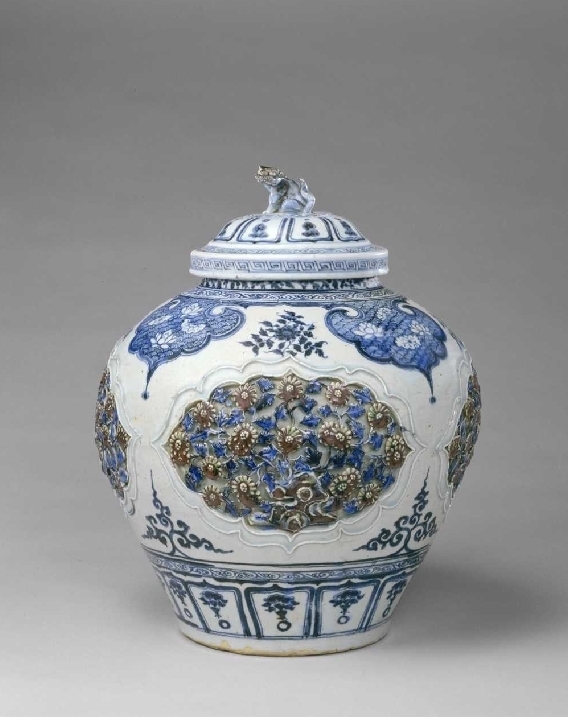 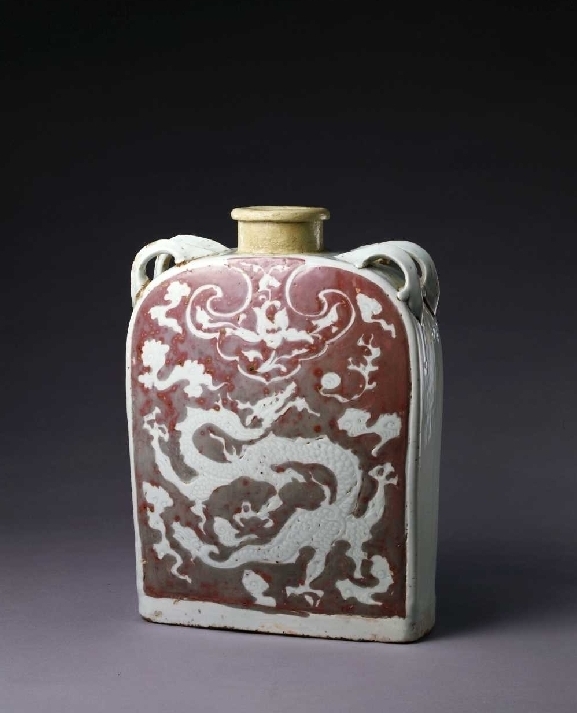 At the same time, from the standpoint of the shape of the objects, Yuan dynasty porcelains became thick, heavy, and characterized by large size, transforming the refinement of Song dynasty shapes.